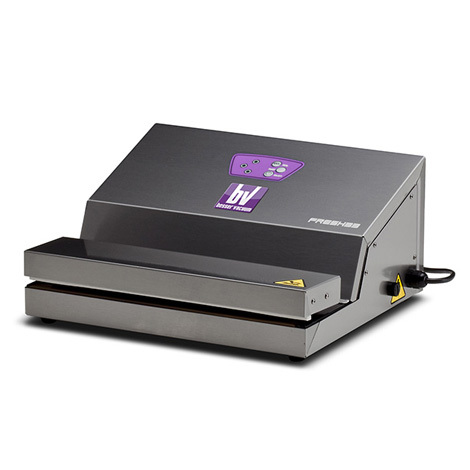 Robert Erskine from Rely Culinary Technology demonstrates an innovative technique to enable the use of professional cost-effective vacuum bags with Besser Vacuum’s Fresh 33 – an entry level vacuum sealing machine. This technique allows for the ‘hard vacuum’ of food using professional, cost-effective bags suitable for sous-vide cooking. $400 + gst Ex Delivery 12/12 manufacturer warranty on parts.